Before the New Year arrives, it’s time to think about your resolutions for 2019! 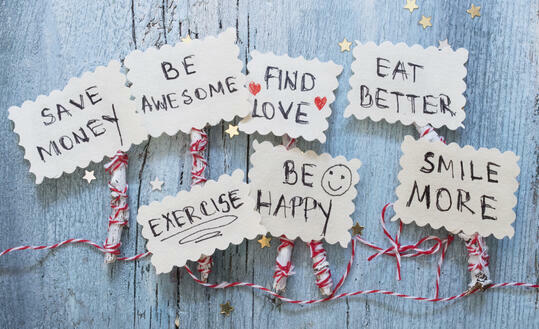 Here are 10 tips to choose from to brighten your New Year. Join us on January 9th for a FREE Instant Pot Nutrition Class! 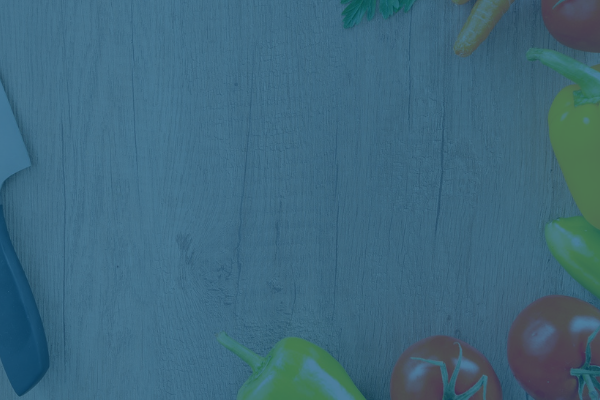 North Clinic is offering a Community Education Nutrition class on January 9, 2019 from 5:30 - 7:30 PM at our Plymouth location. The class will offer nutritious Instant Pot recipes and quick meal prep tips for families. The new year is almost here, which means it’s that time again to think about resolutions. This year we recommend committing to developing a healthy and happier you. To do so, we’ve come up with ten options for resolutions that are sure to make you eager to take the new year with finesse. Get to know more about tips and tricks for healthy decisions and let’s ring in the New Year with a smile! 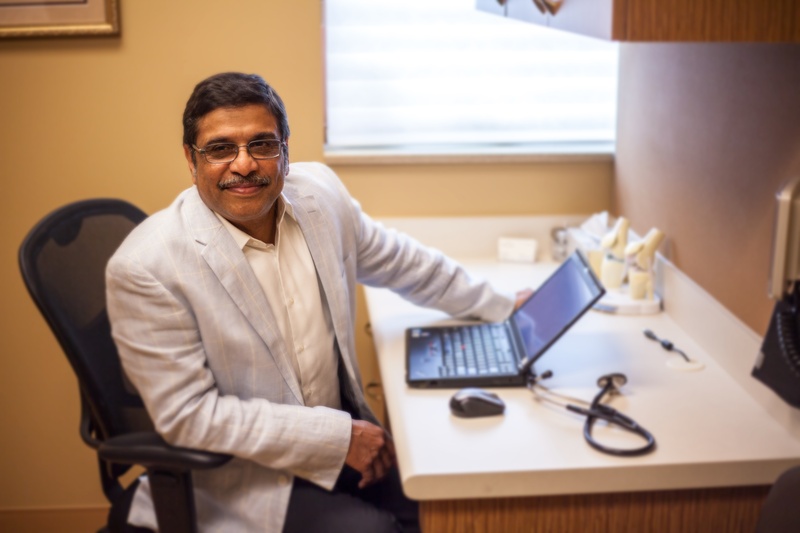 Interview with a Rheumatologist: Asim S. Khan, M.D. Since our patients love working with our compassionate and experienced staff here at North Clinic, we’ve decided to showcase some of our amazing providers who are passionate about their field and the care given. We recently sat down with our rheumatologist, Dr. Asim Khan, to discuss all things rheumatology. 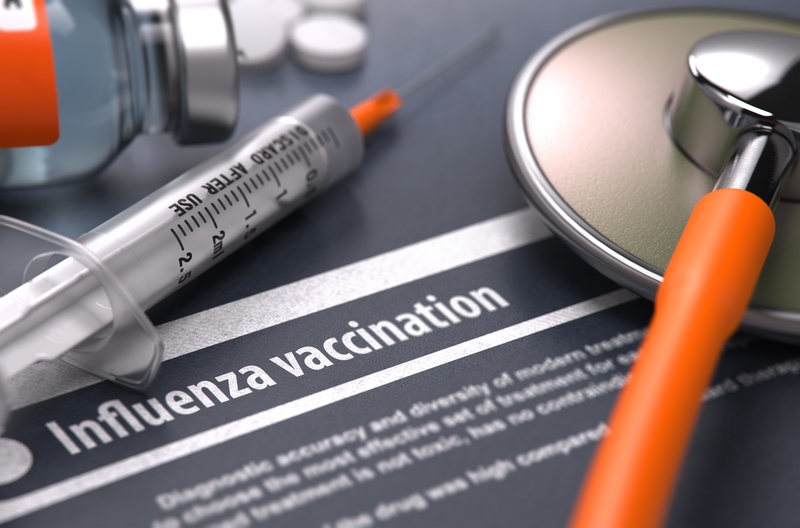 Flu viruses are continuously changing, and this season's vaccines have been updated to protect against the viruses that will be most common this year. Additionally, your immune protection from a vaccine declines over time, so annual flu shots are needed for the best protection against the flu. Are you suffering from joint pain? Do you constantly feel as if your joints are stiff or swollen? Many of these symptoms may be attributed to rheumatic diseases that cause inflammation in supporting and connecting structures of the body. 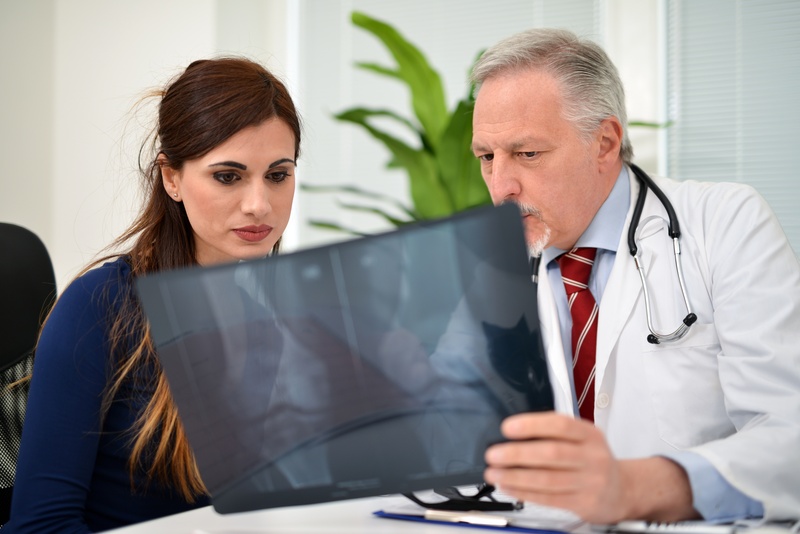 There are many different kinds of rheumatic diseases, so working with a rheumatologist will help aid in diagnosing your particular disorder.